Netflix is officially doing away with user reviews. 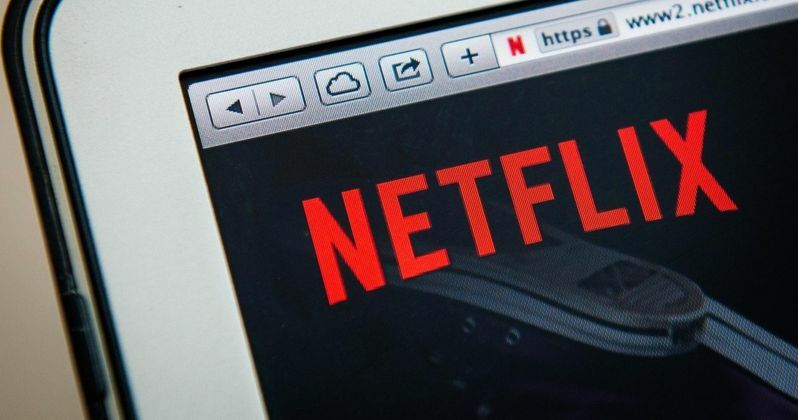 The world's largest streaming service has notified its users via email that they will no longer be able to read and write reviews of TV shows and movies on the Netflix website. User reviews were only available through a computer, meaning that they couldn't be accessed or composed via the app on a smartphone, tablet or other device. As such, Netflix says they've seen a decline in users taking part in reviews and they've decided to just do away with it entirely. Starting on July 30, Netflix users will no longer be able to leave user reviews and by mid-August the company will have deleted all previously published user reviews from the site. So any users who have left reviews for movies or TV shows on the site that want to see them preserved will need to take action before they're deleted permanently. This change will ultimately impact a relatively small number of those who use Netflix regularly, but it's in line with changes the company has been making. Not long ago Netflix also did away with their long-standing rating system for titles that was based on a five-star system. Users could rate a titled they had viewed from between one and five stars. That feature was phased out in favor of a simple thumbs up and thumbs down system. Netflix reports that they saw a 200 percent increase in users rating titles when they implemented this new system. But it also simplified the system to give titles either a positive or negative reaction. That could be key as the streaming service has made a much larger push in recent years toward original content, as opposed to licensed content. In simplifying their ratings system, Netflix could be trying to safeguard from potentially negative reviews of their original content. By doing away with user reviews altogether and by simplifying with a thumbs up/thumbs down system, it certainly leaves a lot less room for those who didn't enjoy a particular title to voice that opinion directly via Netflix. Streaming services and movie studios can't stop a site like Rotten Tomatoes from providing review aggregation, however, they can certainly do away with such things on their own platforms. Netflix recently passed the 125 million subscriber mark. That makes them far and away the largest streaming service in the world and a recent study found that they're now the most popular way people watch TV. That, perhaps more than anything, demonstrates just how dominant they've become in the media landscape. The company is also committed to spending $12 billion or more on content over the next year. That's more than any other studio. Point being, what they're doing is working and it's clear that the user reviews simply weren't helping them grow their subscriber base and that's their bottom line. Hence, the feature is being axed. This news was previously reported by CNET.